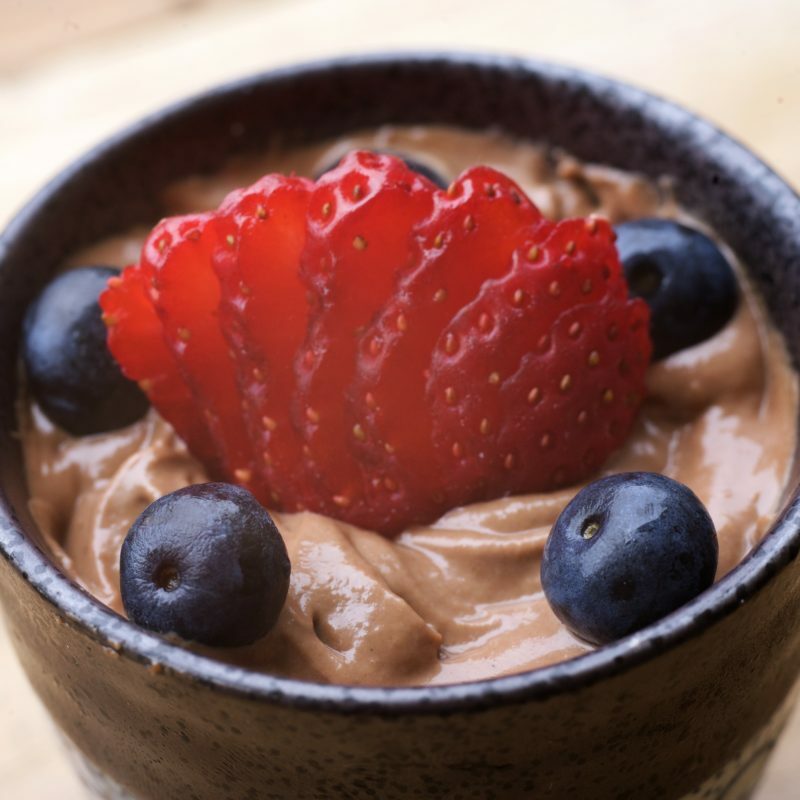 Cashew Chocolate Mousse – Real Talk Live! How to make it: Drain the cashews and lend all the rest of the ingredients until you get a very smooth consistency. Serve with berries of your choice. Tip: Add more water or honey if needed.